Martial law was imposed in parts of Ukraine on Wednesday as the government responds to rising tensions with Russia. Martial law allows the government to ban protests, detain foreigners and seize private property, to censor the media and to stop elections. Poroshenko said he was responding to an “act of armed aggression” after Russia fired at and captured three Ukrainian vessels in the Azov Sea. Poroshenko gave a verbal promise to not restrict citizens’ rights and freedoms or introduce censorship. Parts of Ukraine are now under martial law, giving authorities sweeping powers to ban protest, seize property, and lock up foreigners. The emergency powers were granted to Ukrainian authorities by its parliament in response to an escalating conflict which Russia, which reached a climax in a short-lived naval battle in the Sea of Azov. 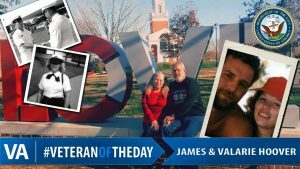 His plea came after Russia’s ships attacked and captured three Ukrainian vessels off the coast of Crimea. Ukraine considers itself to be at war with Russia since 2014, when pro-Russian militants declared revolutions in two eastern provinces, and Russia later annexed Crimea. Martial law will be in place for 30 days from Wednesday, parliament decided. It will be in 10 of Ukraine’s 27 regions, many of which border Russia and the Black and Azov seas. His decree does not make specific mention of what restrictions will be put in place, but Ukrainian law grants the authorities sweeping powers. Ukranian newspaper Kyiv Post explained more of the potential implications. They include the seizure of private property, the control of mass media, and the deportation and detention of foreigners. The law allows for a ban on protests, elections, and political activities the government views as a security threat. 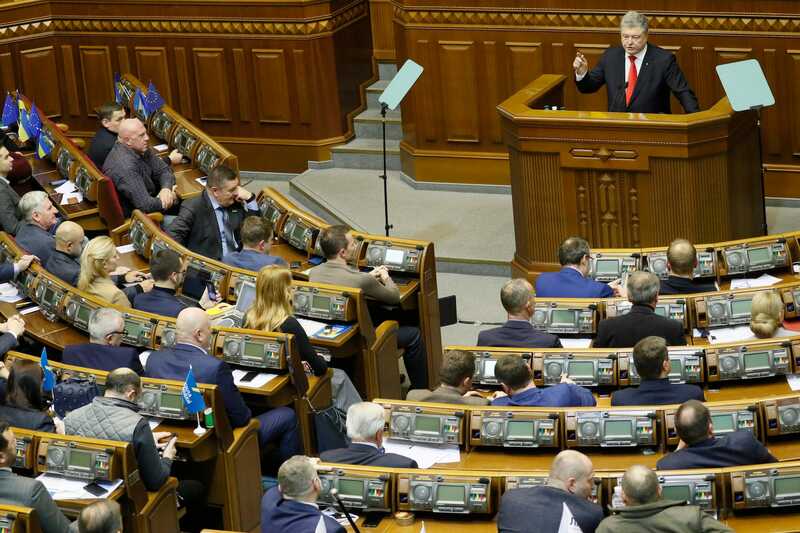 Poroshenko gave a verbal promise that he will not introduce any measures restricting citizens’ rights and freedoms or introducing censorship. “I hope that both politicians and mass media will act responsibly and adequately in the current situation and will not attack Ukraine with the theses borrowed from Russian propagandists,” he said. He said that no other legal or constitutional option was sufficient to maintain the country’s independence amid escalating tensions with Russia. 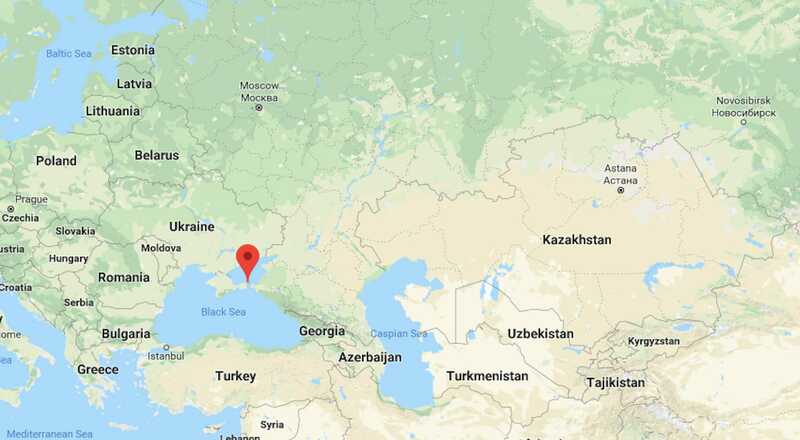 Russia claims that the ships entered Russian waters illegally and they fired in response, Russian state news agency TASS reported, citing the Russian Federal Security Service (FSB). Russian Foreign Ministry’s accused Ukraine of carrying out “a well-thought-out provocation that took place in a predetermined place and form” in a statement on Monday. 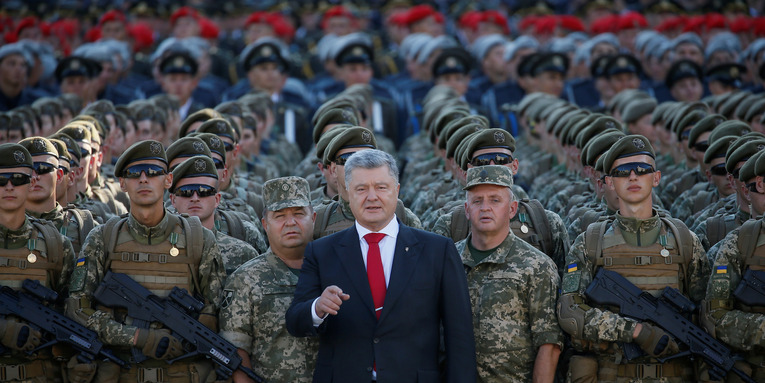 Poroshenko said in his decree that the country would strengthen its border with Russia, mobilise reserve forces, and boost its counter-terrorism and counter-intelligence programmes. He first sought 60 days of martial law but lawmakers settled on a shorter period amid accusations that Poroshenko was looking to interfere with an election in which he has a good chance of losing. Poroshenko denied that the election was his motivation. Poroshenko also said that the declaration is not an act of war, and is exclusively for the defense of Ukraine. 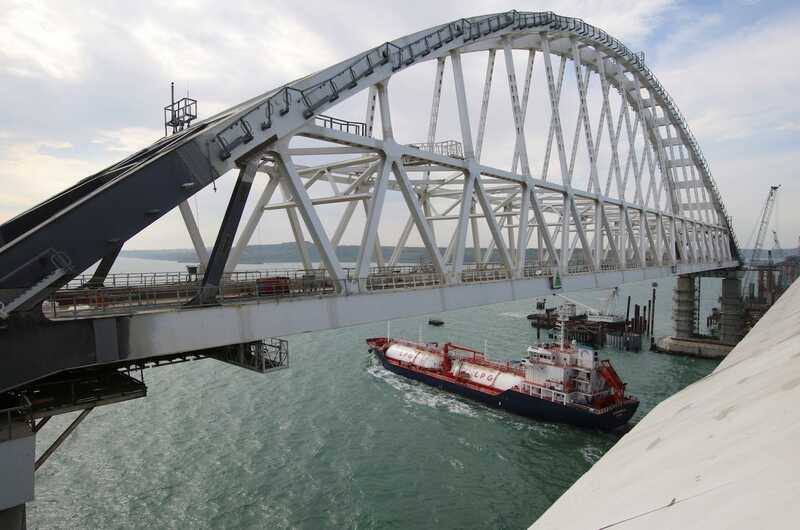 Russia has been steadily increasing its control around the Crimean peninsula, which it annexed in 2014, and the Kerch Strait in the Sea of Azov has been a flashpoint in the conflict between the two countries. 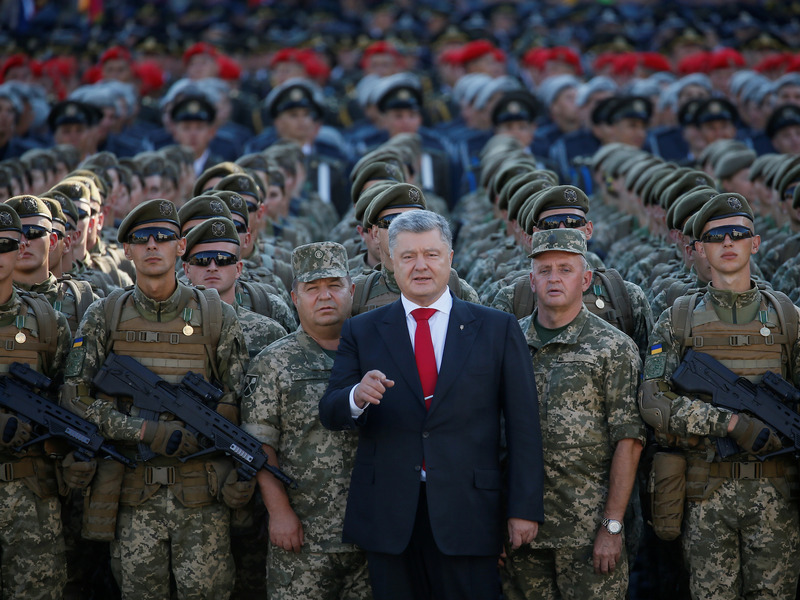 Poroshenko called the naval incursion incident an “act of armed aggression” by Russia and called on Russia to release the 24 soldiers and three vessels that it detained. European Council president Donald Tusk condemned Russia’s actions and urged Moscow to stop provoking Ukraine. “I condemn Russian use of force in Azov Sea,” he tweeted. Russia and Ukraine called an emergency session of the UN Security Council on Monday, at which US ambassador Nikki Haley warned Russia over what she called an “outrageous violation” of Ukrainian sovereignty. 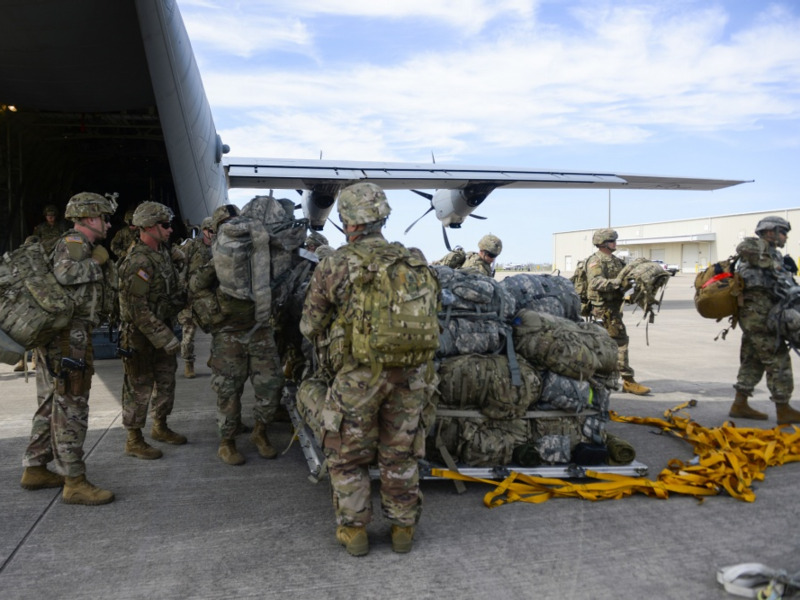 NATO spokeswoman Oana Lungescu wrote on Twitter early Monday morning that the alliance is closely monitoring the situation, and called for restraint. Canada, the UK, Germany, and other countries have condemned Russia, expressing support for Ukraine’s sovereignty.